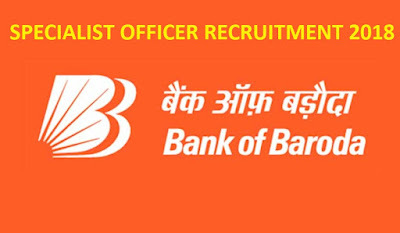 Bank of Baroda SO Specialist Officer Recruitment 2018 - JOBS THE7 :: Find Government Jobs, Sarkari Naukri, Sarkari Result, Admissions, Rojgar, Exams Alerts. Candidates having Bachelor Degree in Law (LLB) from any recognized College will be eligible for this post along with candidates having 05/03 Years Experience in relevant trade will be considered too for this post. Candidates having MBA Degree in relevant trade/Post Graduation Degree in relevant Trade (Marketing)/Diploma Degree in Retail, Sales, and Marketing from AICTE approved Colleges will be eligible for this post. Candidates having Graduation (AICTE approved) in Banking/Finance/Diploma (Approved by AICTE)/Certification in Banking/before joining any Pvt /Public Bank will be eligible for this post. Candidates having 04 Years Experience in relevant trade will be considered too for this post. Candidates having Graduation Degree in any stream from AICTE/Govt Recognized College will be eligible for this post along with candidates having 02 Years Experience in relevant Trade will be considered for this post. Candidates having MBA Degree in relevant trade/Post Graduation Degree in relevant Trade (Marketing)/Diploma Degree in Retail, Sales, Finance and Marketing from AICTE /Govt. approved Colleges will be eligible for this post along with candidates having 05/03 Years Experience in relevant Trade will be considered too for this post. Note – Candidates are advised to check the official notification for their Eligibility criteria regarding Qualification & Experience before applying for any one of the post. 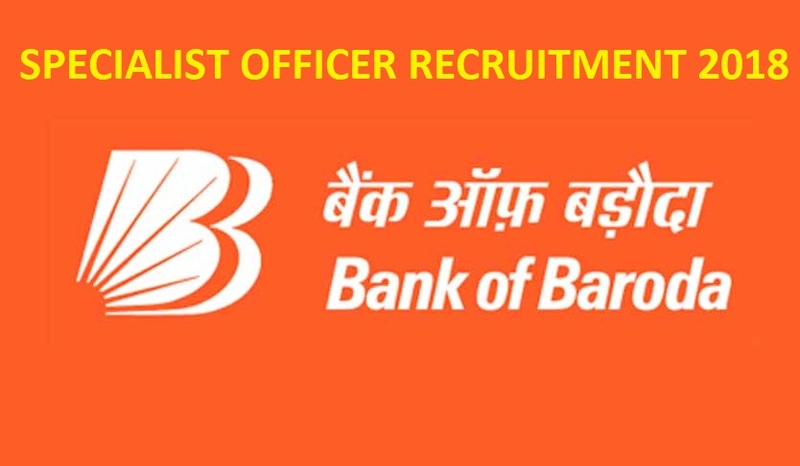 How to Apply for BOB SO Recruitment Online Form 2018 – Candidates can apply through link provided below or they can also apply through official site of the BOB before 26/December/2018.